The magic Festival in Coimbra always has the same success, with all its presentations : not only the international show at the Academico theater, but also street shows and performances in various places like retirement homes, the prison, and other venues. 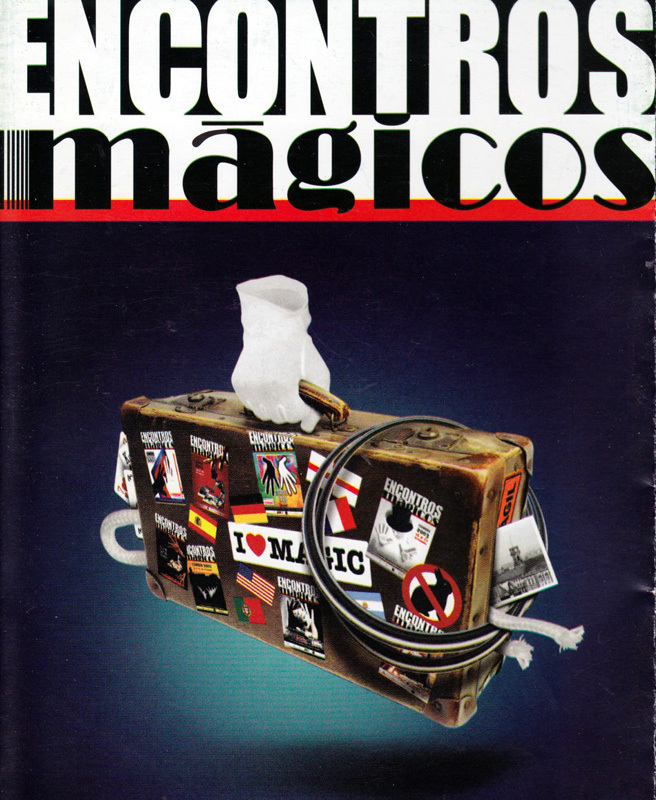 The world famous Portuguese illusionist Luis de Matos, who lives near Coimbra, is the organizer of these events, in collaboration with Paulino Gil, the initiator of the “Intermagia” festivals in Spain. On the bill in 2006 are Norbert Ferré, the Doctor Marrax, Luis de Matos, Omar Pasha and several others. The city of Coimbra is the third largest in Portugal and has a fascinating old city center, with twisting lanes and ancient stairs. The University is the oldest in Portugal and one of the first in Europe. The university library, its interior fittings and the historical volumes archived there, are an exceptional cultural heritage.